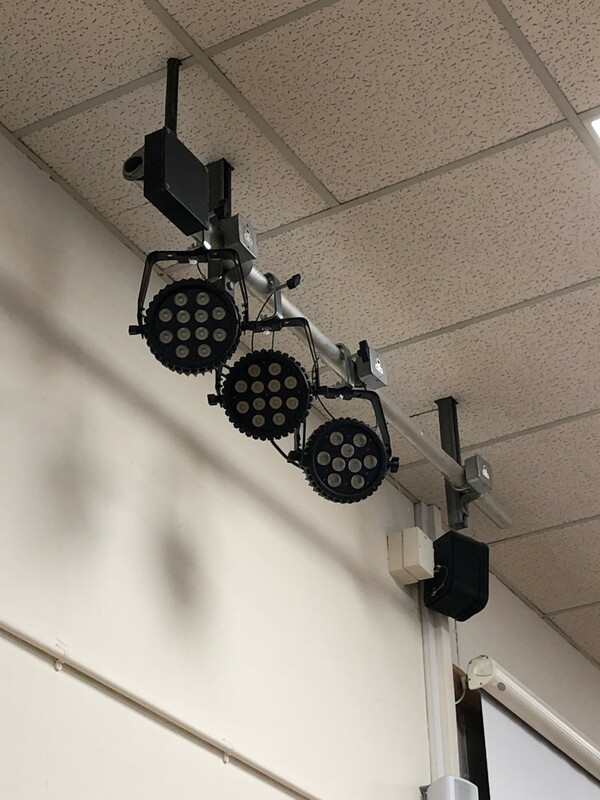 BPG Sound and Lighting is your 1st port of call if you need a new lighting system for your school, a new sound system for your fitness club or some staging for your club. Calling on a wealth of knowledge from our team we will listen to your needs and specify the best equipment for the best possible price. 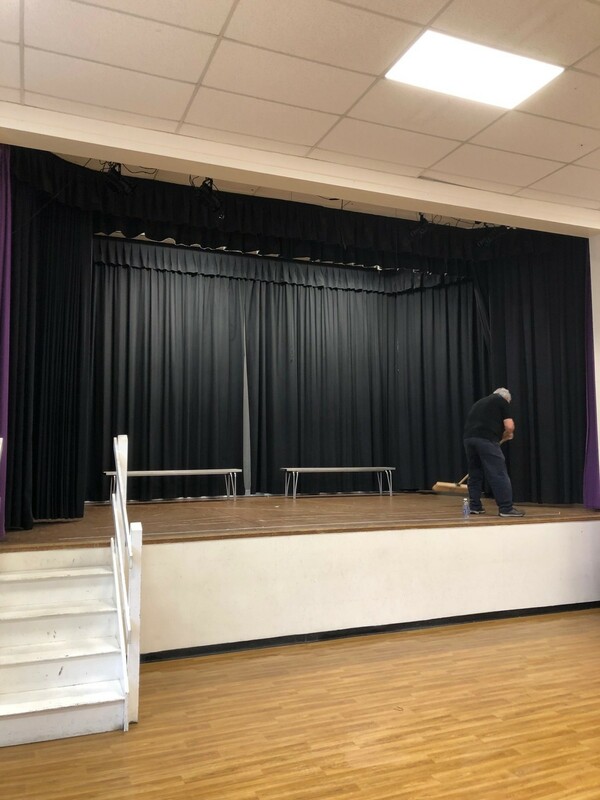 We can install lighting bars, speakers, projector screens, projectors, TV screens, new mixing desks, backdrops and drapes. We use an electrician qualified in commercial situations who can make the necessary changes and connections if required. 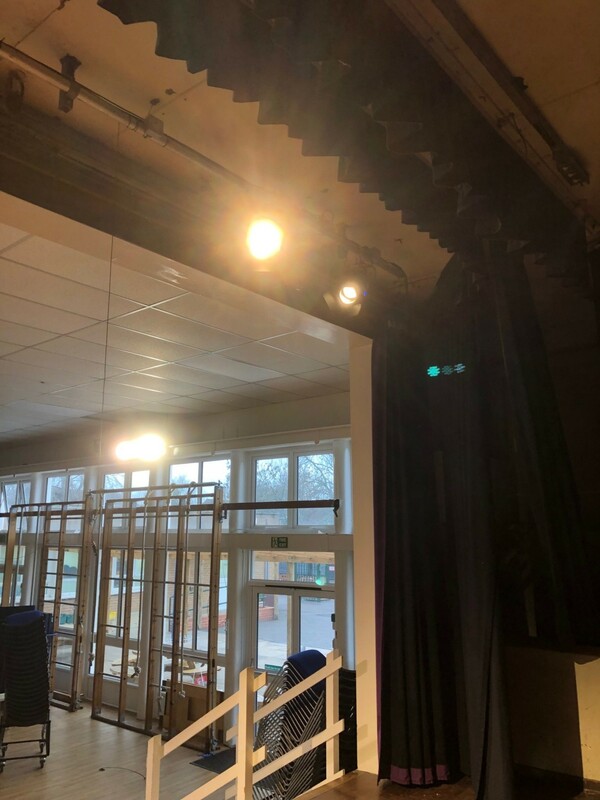 Recent projects include - Installation of new LED lighting rig at a school in Cheam, Installation of new DJ Lighting at a Metropolitan Police Club and specification of new theatre equipment for a Sixth Form College in Surbiton. We also offer a consultancy service where we will work alongside your architects or project managers to specify new equipment and when the best time to have that equipment installed. Please do send us a message and we will be happy to arrange a site visit.